We are known throughout the hydronic heating business as the industry’s educator. 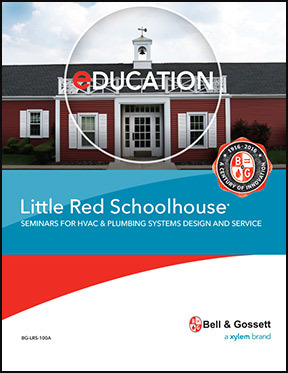 Our Little Red Schoolhouse, a completely equipped learning center, has trained more than 60,000 engineers, contractors and installers in the proper design, installation and maintenance of hydronic and steam systems. Opened in 1954, the Little Red Schoolhouse offers seminars covering a wide range of topics tailored to different occupations in the industry. Attendance is by select invitation only. Graduates of the Little Red Schoolhouse can be found in every state of the U.S., as well as Europe, Middle East, Asia, Latin America and Australia. Xylem’s Bell & Gossett Little Red Schoolhouse is an Accredited Provider by the International Association for Continuing Education and Training (IACET) In obtaining this approval, Xylem’s Bell & Gossett Little Red Schoolhouse has demonstrated that it complies with the ANSI/IACET Standard which is widely recognized as the Standard of good practice internationally. As a result of their Accredited Provider status, Xylem’s Bell & Gossett Little Red Schoolhouse is authorized to offer IACET CEUs for its programs that qualify under the ANSI/IACET Standard. Xylem’s Bell & Gossett Little Red Schoolhouse has been approved by the Green Building Certification Institute (GBCI) as a provider of continuing eduction for LEED professionals. The Schoolhouse’s Large Chilled Water Design Seminar and Modern Hydronic System Design Basic Seminar are the first such courses to be approved by GBCI to provide credit toward the credential maintenance requirements of the LEED Green Associate and LEED AP certifications. The content provided in the seminars meets GBCI’s goals of facilitating access to high-quality professional development for those in the green building industry. The courses focus on the application of pumps and related products to enable water and energy conservation, and improve building system efficiency. To attend seminars, please fill in the form below. 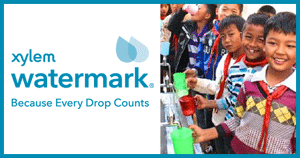 Your information will be sent to your local rep for approval and registration. They will have the scheduled dates for all seminars and will make all the arrangements for you. As a continuing service to the HVAC industry, these seminars are offered free of charge. 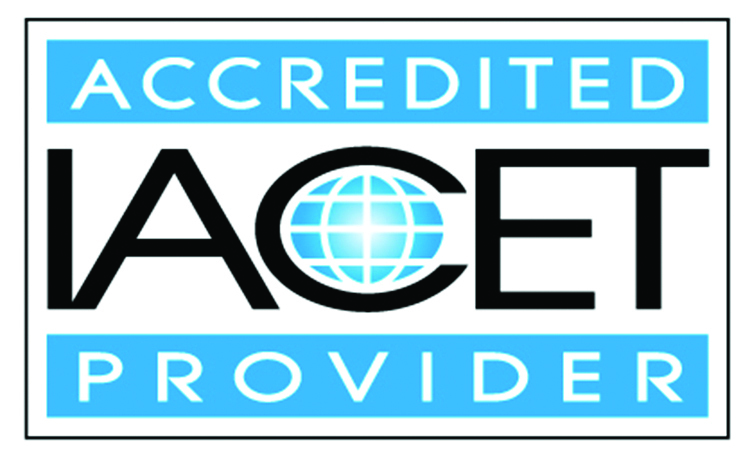 Xylem’s Bell & Gossett Little Red Schoolhouse is accredited by the International Association for Continuing Education and Training (IACET) and is authorized to issue the IACET CEU. Please include your arrival and departure dates below if yes.